Those who are new, I am glad you are here and I welcome you whole heartedly. 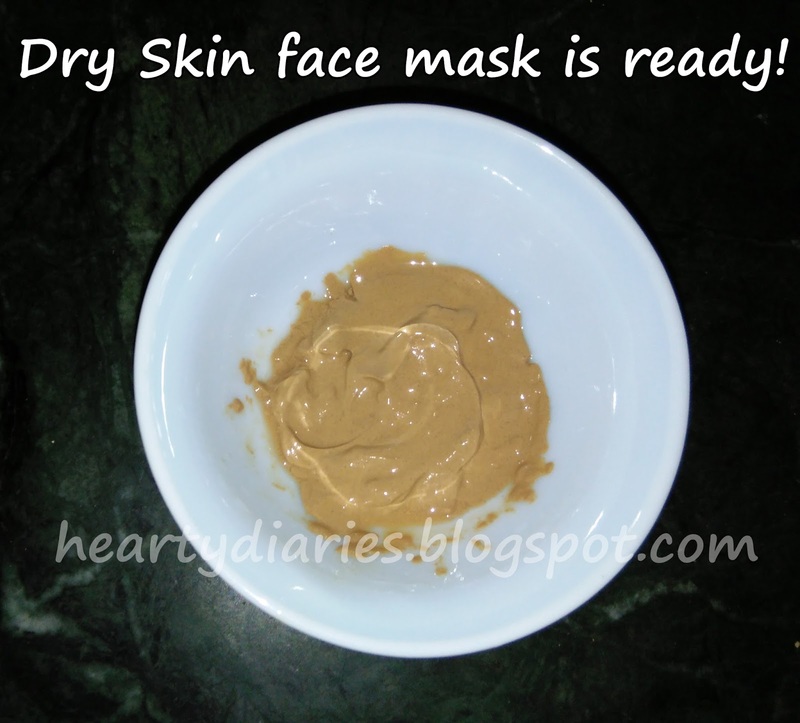 After reading this post, go through my blog and if you think it’s worth it, then please follow..Today am I going to share a very wonderful and effective face mask with you all as who doesn’t want to have a flawless skin just like Shanthi Arumugam Vimalan. Such a popular name in the list of amazing bloggers!! But if you don’t know her, let me tell you..
Shanthi is an amazing and beautiful blogger from Singapore and I am glad I found her. Please visit her blog at www.theleiav.blogspot.sg to find amazing stuff and sign up for her monthly newsletter for freebies and awesome-ness because you’re worth it!! I am leaving her other social media details down below..
All these ingredients are very easily available in all stores. Tip: Always store this powder in an air tight container to increase its shelf life. I’ll be sharing two packs here. One for oily skin and the other for dry skin. 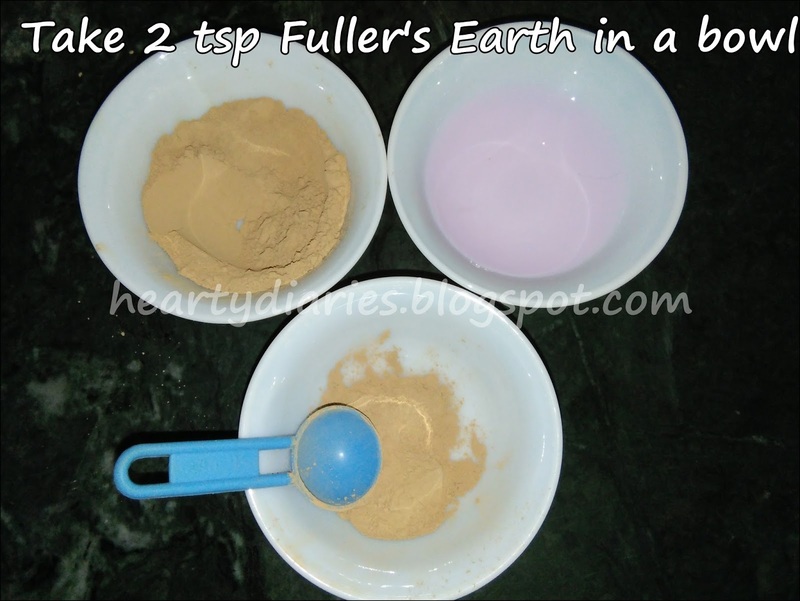 Take two teaspoons of fuller earth’s clay or multani mitti powder in a bowl. 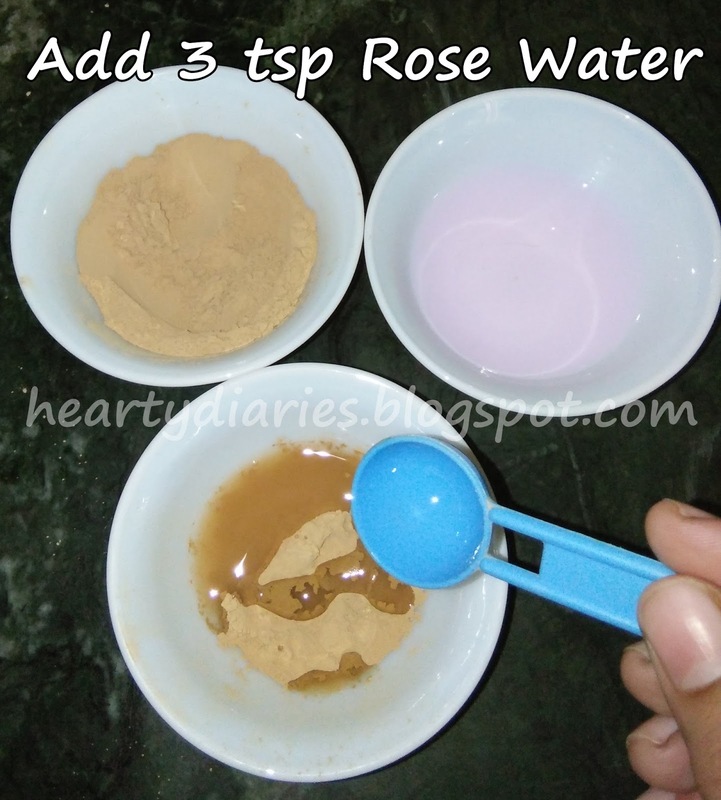 Add three teaspoons rose water to make a nice paste. 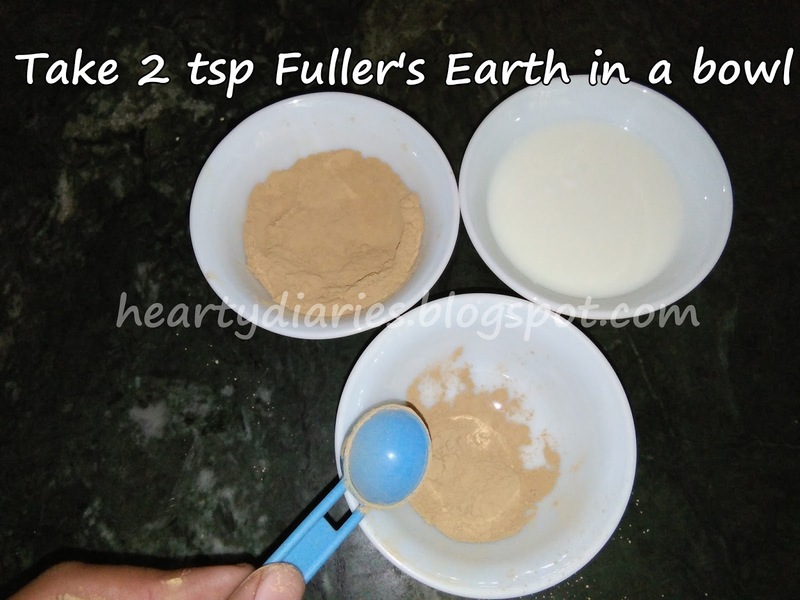 Take two teaspoons of fuller earth’s clay or multani mitti powder in a bowl. Add three teaspoons of milk to it. You can also add honey but it is completely optional. 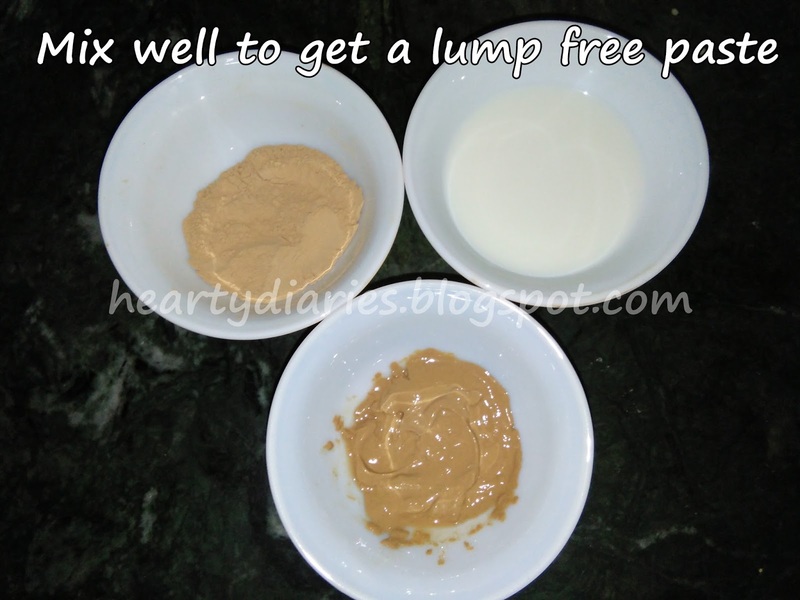 Mix the ingredients well to make a lump free paste. Wash your face first and pat dry it with a face towel to remove any dirt or oil. 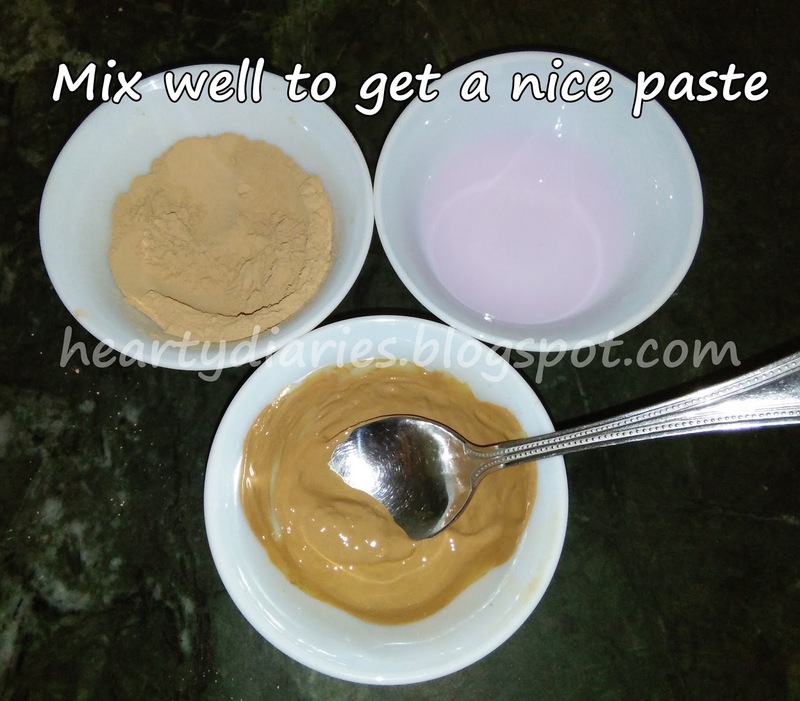 Apply a good layer of this paste to your face and neck using a brush or your fingers and let it dry for 30 minutes. How to take the mask off? After your face pack starts to dry, it will lighten up in colour and it’ll start to crack up. Grab a face sponge, wet it and rub it on the applied area in circular motion for atleast 30 seconds and then remove the pack. Massaging this will also help reducing facial hair growth. 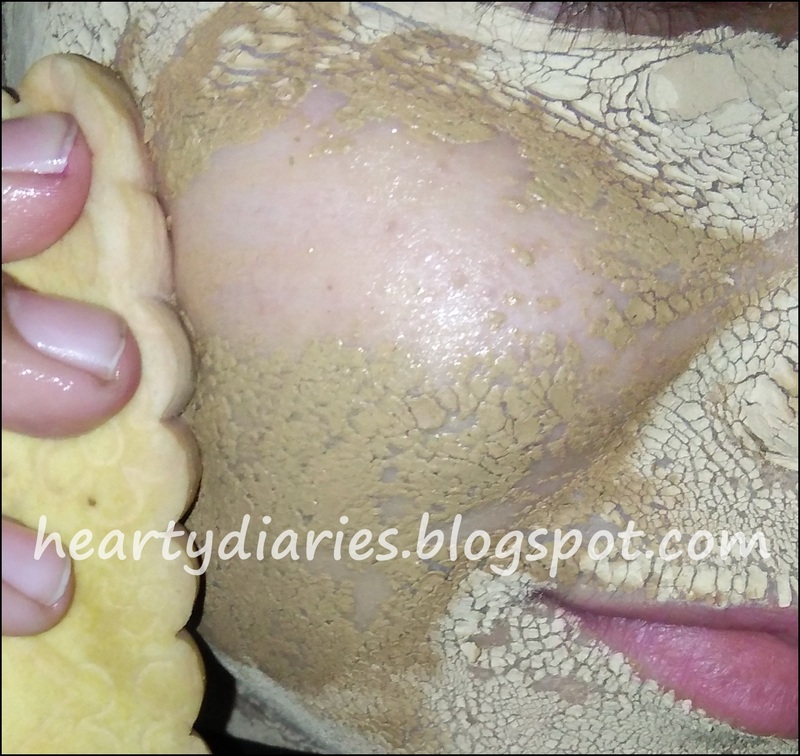 Since you are using clay, it dries really well and it takes a minute more than removing usual face packs. You can also simply wash your face but before that, wet your hands and massage your face in circular motions first. For a problem free and soft skin, apply this mask on a daily basis and you will see notable results. Atleast apply this mask twice a week and wash it off with cold water. I guarantee that you will get reduced blemishes and your acne will be controlled. This pack will also help you treating various skin problems like acne, pimples, scars, pigmentation, skin discolouration, sun tan, wrinkles etc. 1. It is an effective remedy for treating skin problems like acne, pimples etc. 2. It is also very very effective in reducing scars and blemishes. 3. 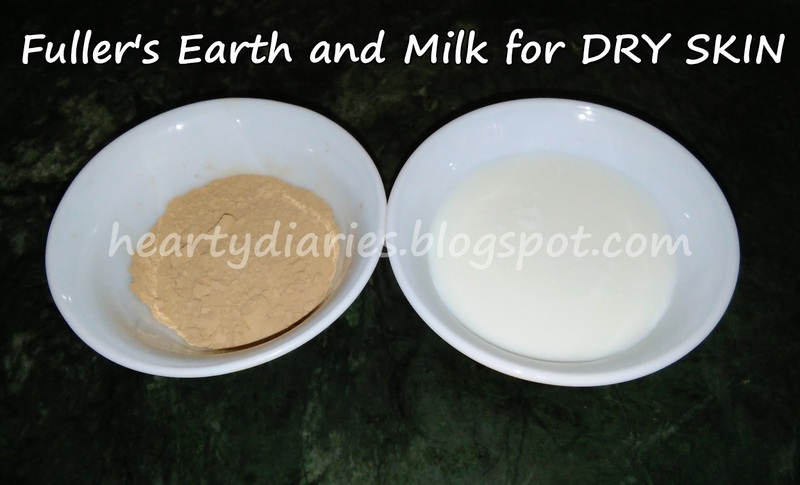 Fuller Earth’s Clay or Multani Mitti doesn’t have any side effects on the skin. 4. 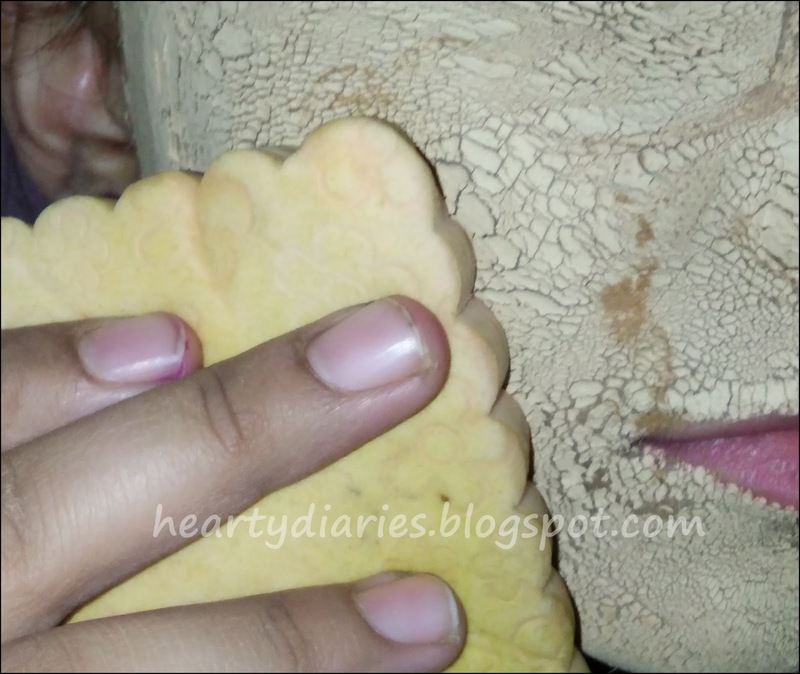 This clay also helps in reducing excess oil secretion from the skin. 5. 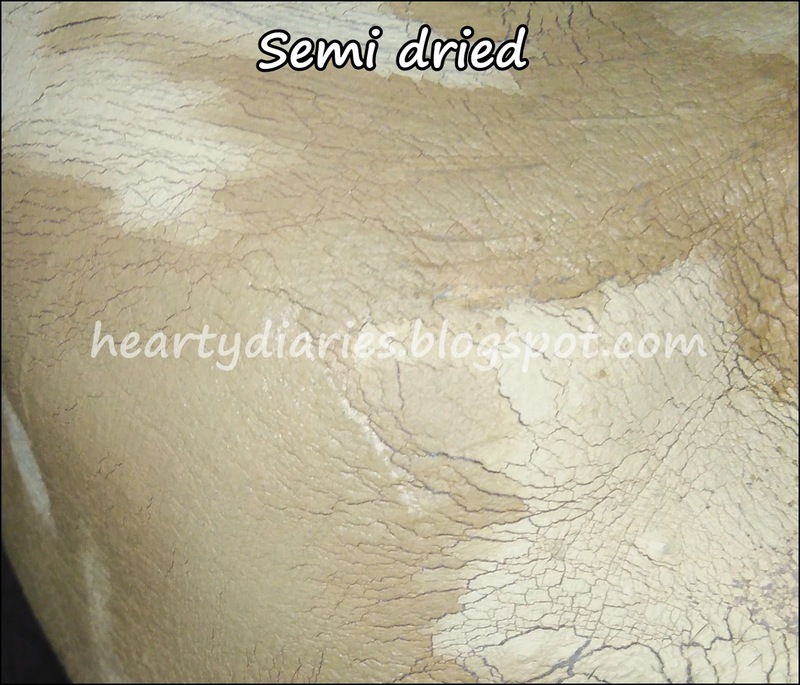 It has high skin cleansing properties which gives your skin a very beautiful look. 6. It dissolves any kind of impurities in the skin and imparts clean and clear glow. 1. 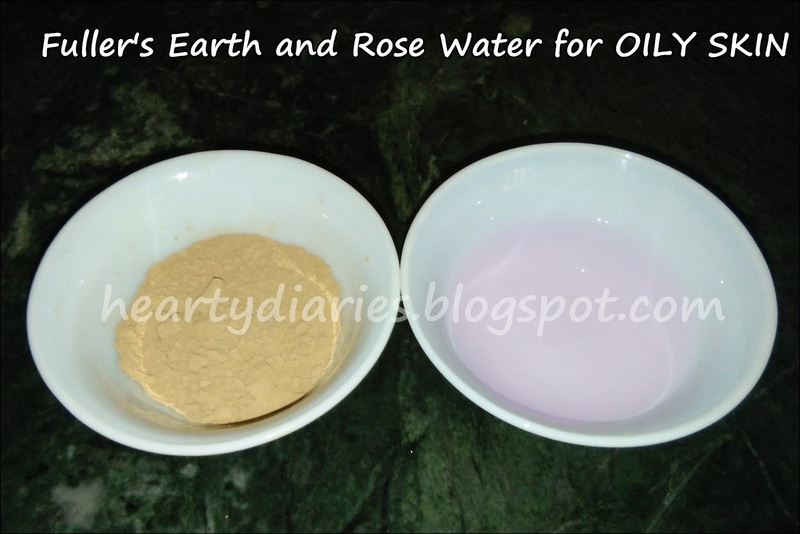 Rose water or Gulabjal has anti-inflammatory properties that can help reduce the redness of irritated skin. 2. 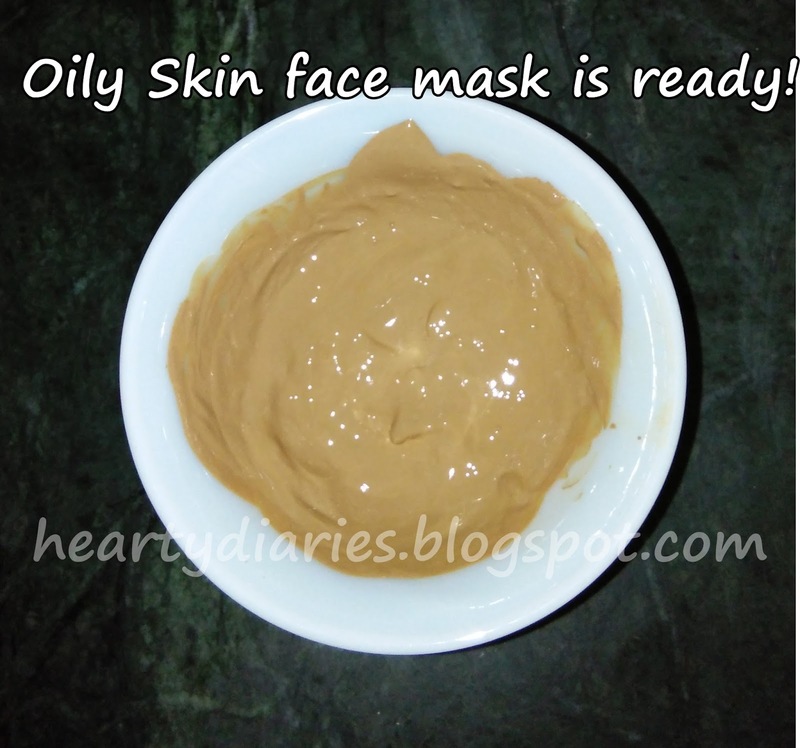 It is very useful in getting rid of acne or pimples. 3. It is a great cleanser and aids in removing oil and dirt accumulated in clogged pores. 1. Honey is naturally antibacterial, so it’s great for acne treatment and prevention. 2. It is extremely moisturizing and soothing, so it helps create a glow. 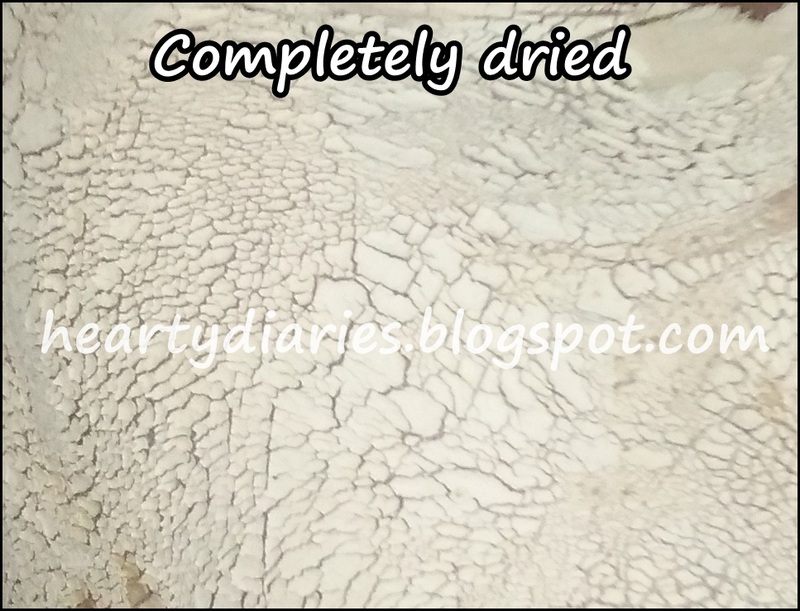 It is more recommended for people with dry skin. So that’s it for today guys. We saw a really quick and affordable face mask today. Apply this face pack to get intense glow, smooth and clear skin. Share the results with me. I hope you found this post useful. If yes, don’t forget to share this post, comment on it and follow my blog. 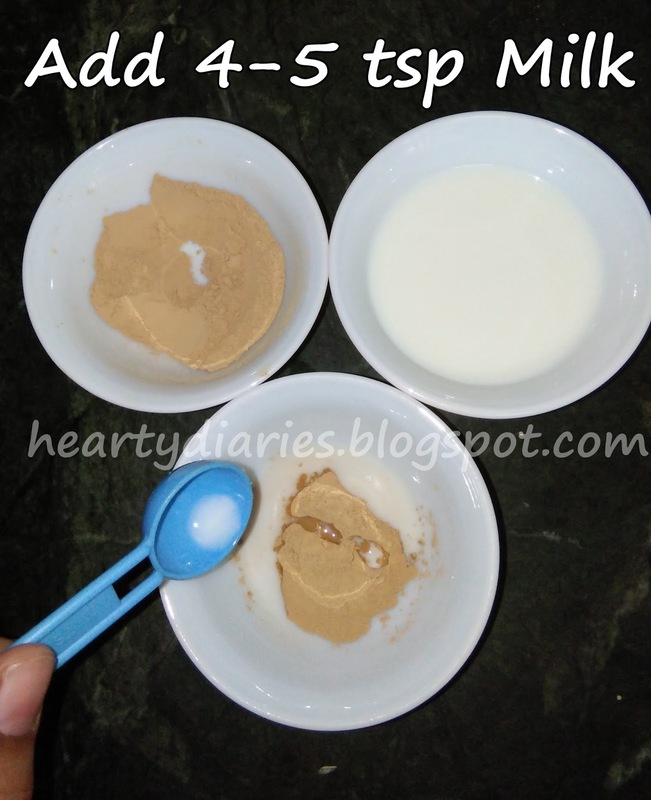 Also make sure you check Shanthi’s blog and YouTube channel..
thank u so much..i will definitely try this remedy?